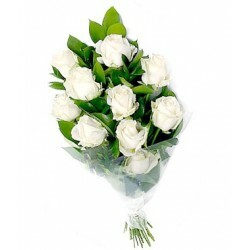 Choulakia Mykonos flower delivery - Milva Flowers! 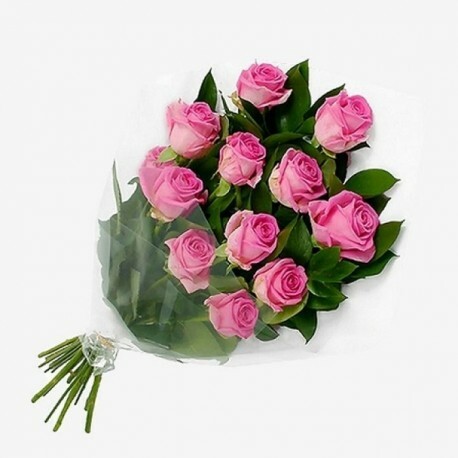 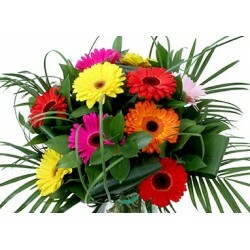 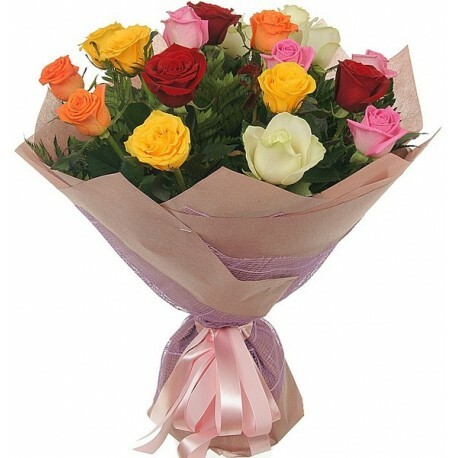 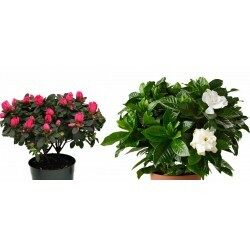 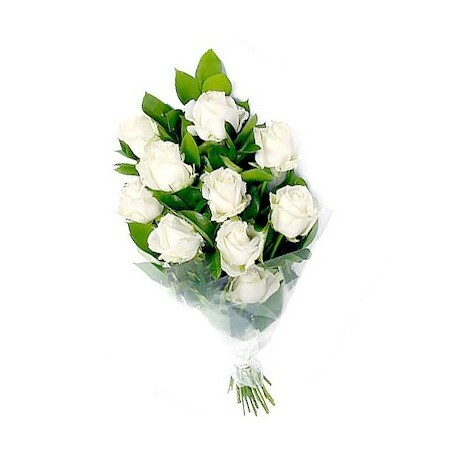 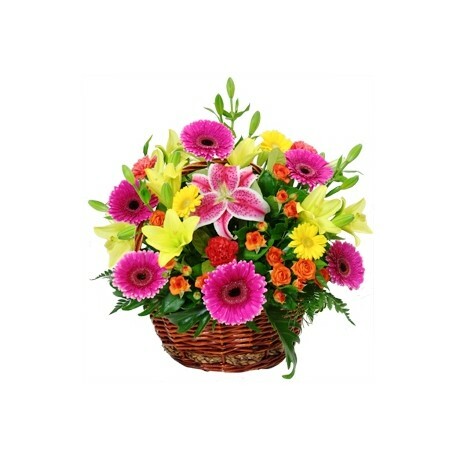 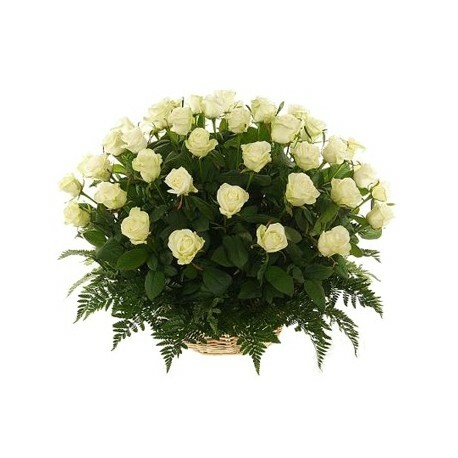 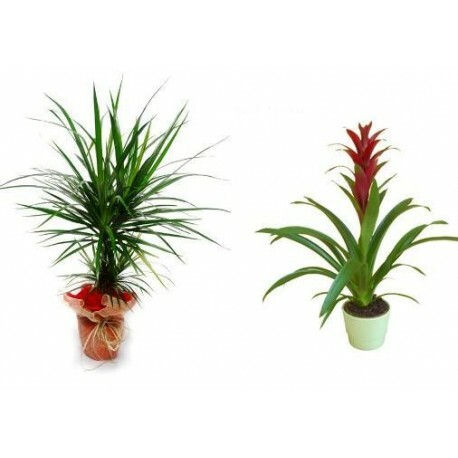 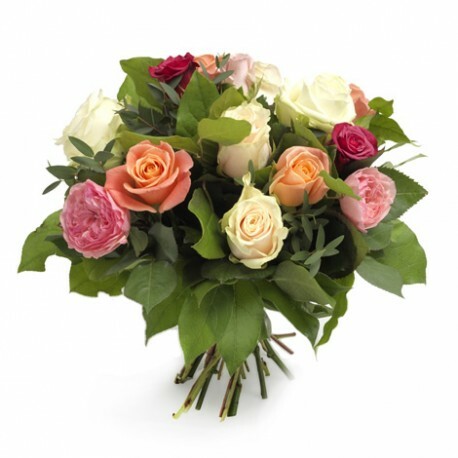 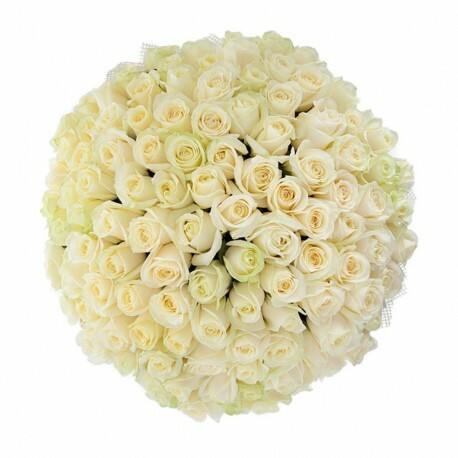 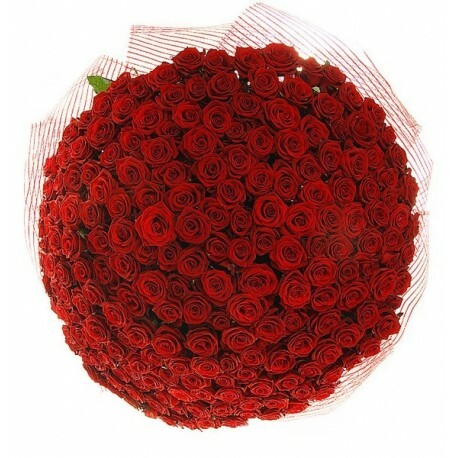 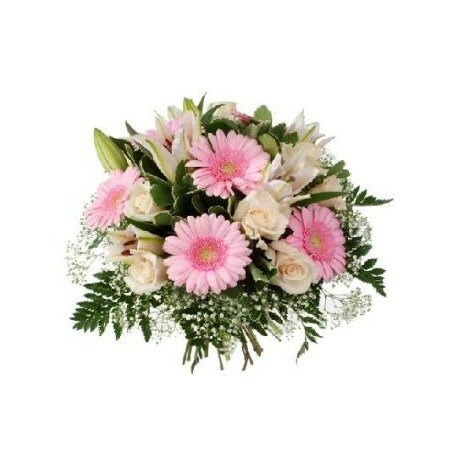 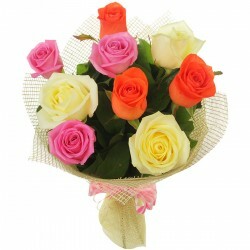 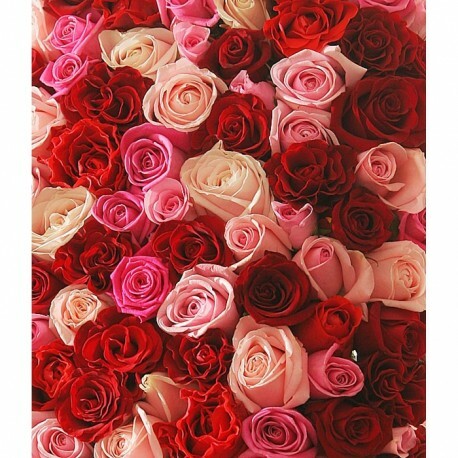 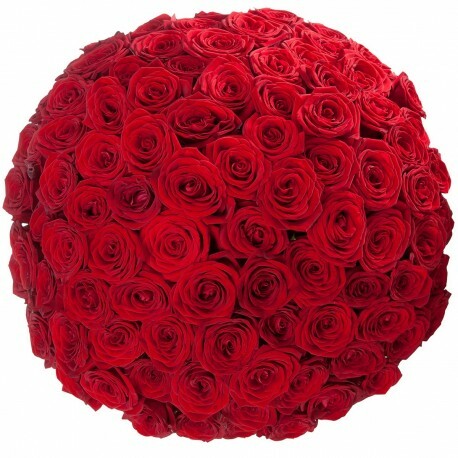 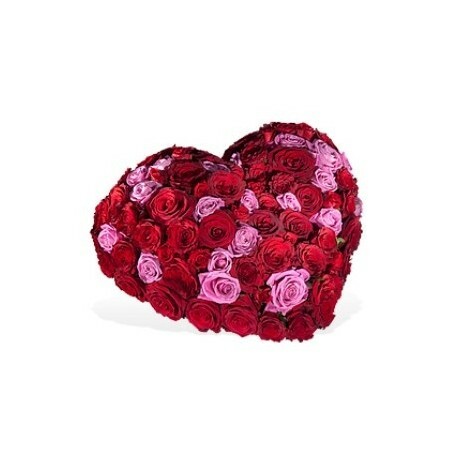 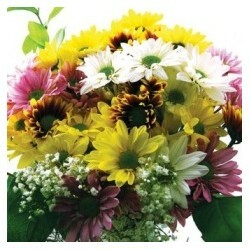 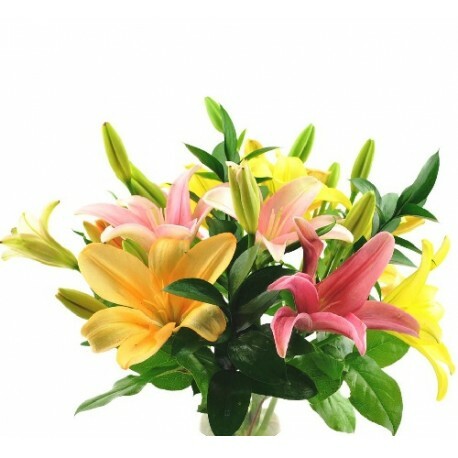 Send flowers in Choulakia, Mykonos, Greece online same day from flower shops. 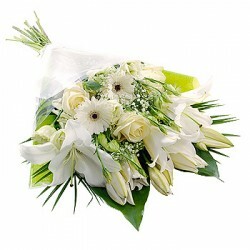 Flower delivery in Choulakia Mykonos Greece from local florist. 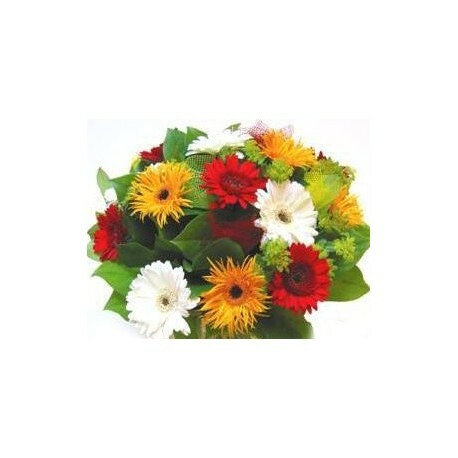 Flower shop in Choulakia, Mykonos sending flowers same day in any Hotel. 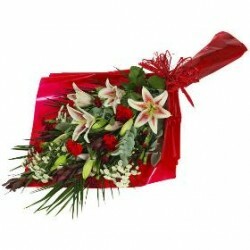 Choulakia Mykonos flower delivery There are 69 products.